Wear your favorite black & white attire, get moving and party for creativity during the art party of the season. This year’s event includes performances by Damn the Witch Siren, DJs Charles Erickson and Donnie Mossman, Shades of Color ensemble, SeaBus Dance Company, Artists Wrestling League, Levitation World Psych DJs, and DJ Moxy. Enjoy bites from Columbus’ best eateries, artisan cocktails and craft beer, and take part in immersive art experiences by Dana Lynn Harper, Celia Peters, and Autumn Theodore, plus check out Godspeed: A Near-Future Story Virtual Reality Experience by artist Celia Peters. 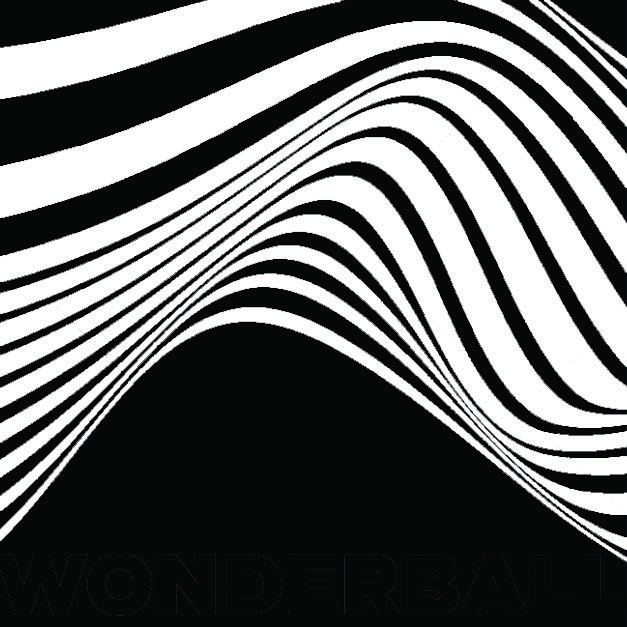 Your Wonderball attendance supports a vibrant arts community at the Museum, and throughout Central Ohio supporting such programs such as: Teen Open Studio, Sparking Imaginations, Art of Analysis and Young Child Studio. Pay for your bar tab with the Rooam app. Download Rooam before you arrive for faster service at the bar. Rooam will allow you to control your tab from your phone and speed up lines at the bar, allowing you to experience more while you’re here. Click here to download your portrait after Wonderball.